Pop star Pink has no qualms about turning her back on touring if her children ever tire of life on the road. The Just Give Me a Reason hitmaker is currently in the midst of her Beautiful Trauma World Tour, with her husband Carey Hart and their daughter Willow, six, and son Jameson, 16 months, joining mum on the tour bus. 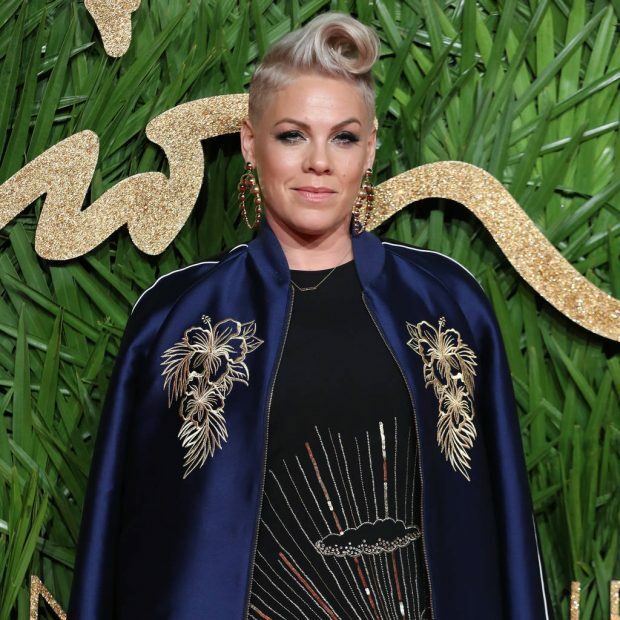 However, Pink insists she wouldn’t hesitate to drastically scale back her live performances if the hectic schedule is no longer fun for her family. “When touring stops working for the kids, if they decide they just want to be home and have a normal life, whatever that means, I’ll stop because they are by far the priority,” Pink explains to Redbook magazine. However, the singer admits she is proud to show her kids what mum does for a living. For now, Pink is happy to juggle her personal life with her professional commitments, because she has found the perfect balance. And the busy star is adamant enduring all the ups and downs of life as a working mum without much outside help has been key to her personal and professional growth.